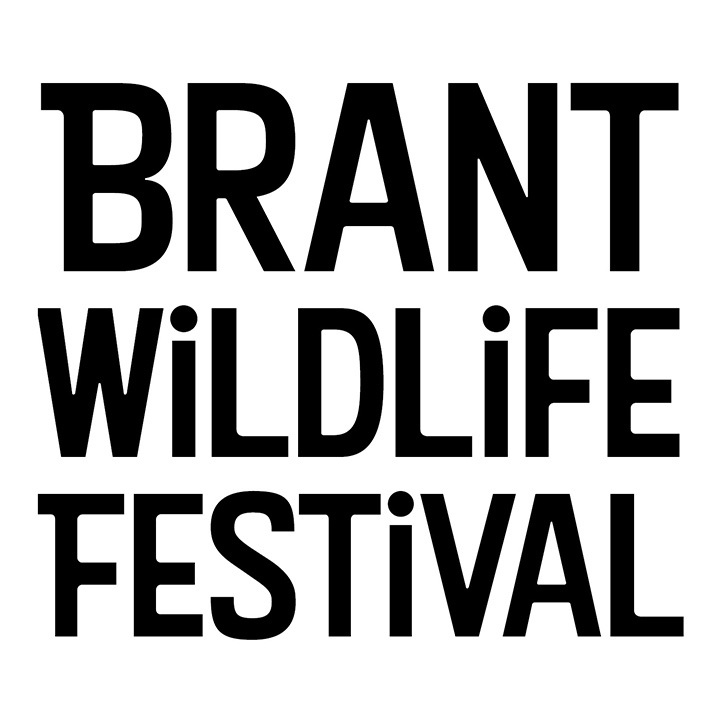 The 2019 Brant Wildlife Festival theme is Beaches, Marshes and Estuaries. 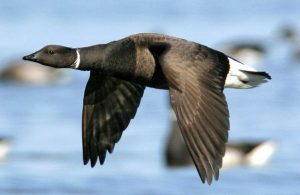 The festival celebrates nature, particularly Brant geese as they rest and feed on the shores of Parksville and Qualicum Beach on Vancouver Island, British Columbia. The Nature Trust of British Columbia is working with local community groups and volunteers to present the 2019 festival. The festival would not be possible without the generous support of Beach Club Resort, City of Parksville, Mid Island Co-op., and Town of Qualicum Beach, as well as local event sponsors and volunteers.